Francis B. Taunton delves into an engagement on 13th September 1877, just over 12 months after the Seventh Cavalry had suffered a terrible defeat at the Little Bighorn against the Sioux. Their opponents on this occasion were the Nez Perce. It is a fight that the regiment itself has failed to describe in its own history. Why this is the case is unknown as it can not be described as either a defeat or a success. 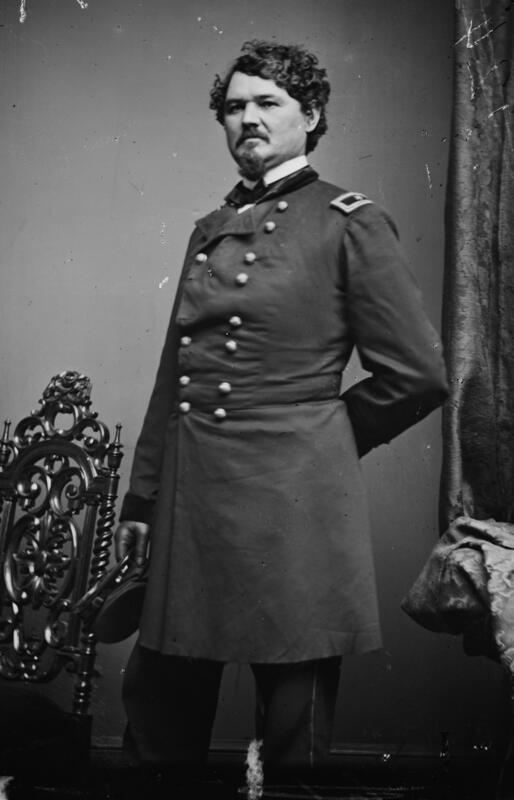 Six companies under the command of its regimental commander, Colonel Samuel D. Sturgis, whose son had been killed with Custer, participated. Many readers will know about the flight of the Nez Perce in 1877 from their homeland in an attempt to reach Canada with the US Army in hot pursuit. The Seventh were ordered to intercept the Nez Perce but the encounter on the 13th September was only possible because some of the Nez Perce had committed some minor depredations and the smoke from burning buildings enabled Sturgis's command to locate them in Canyon Creek. What followed is told in this book.